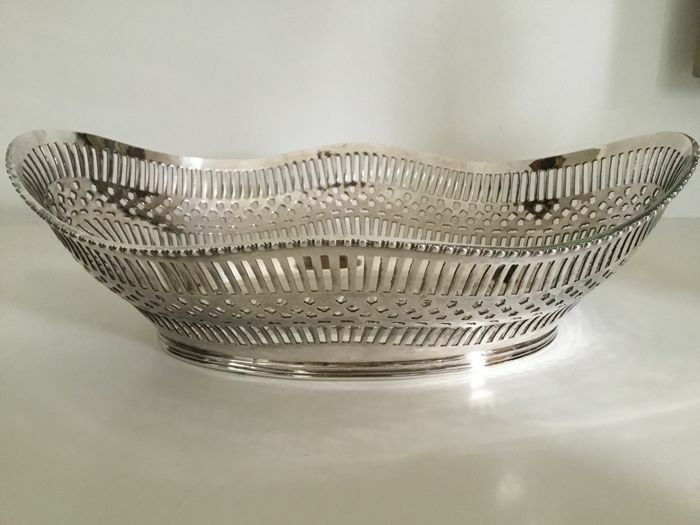 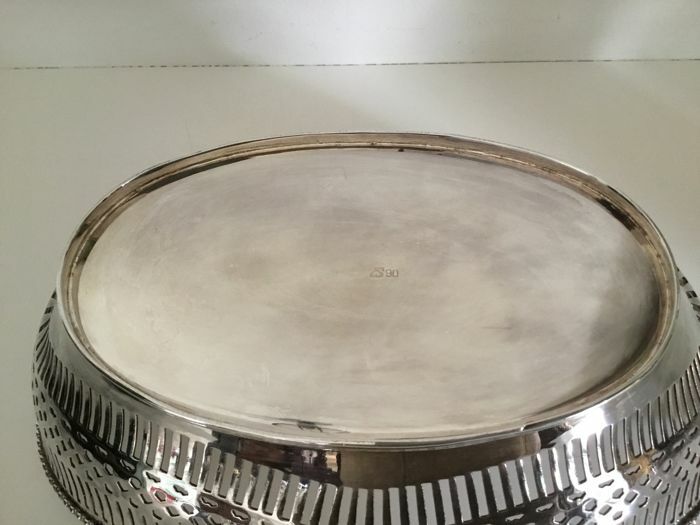 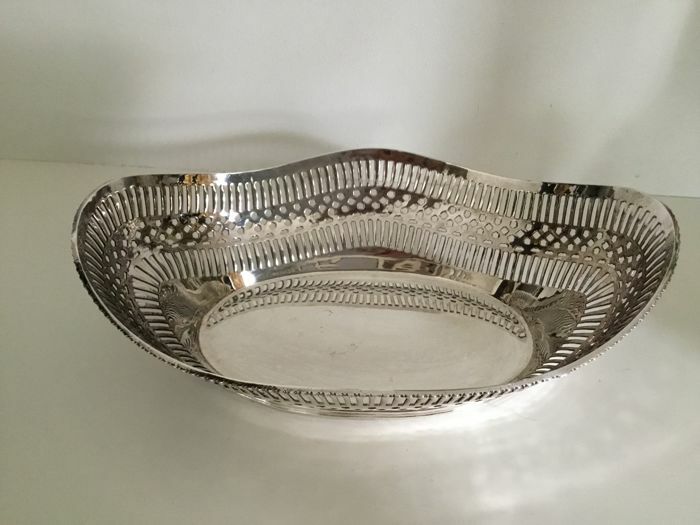 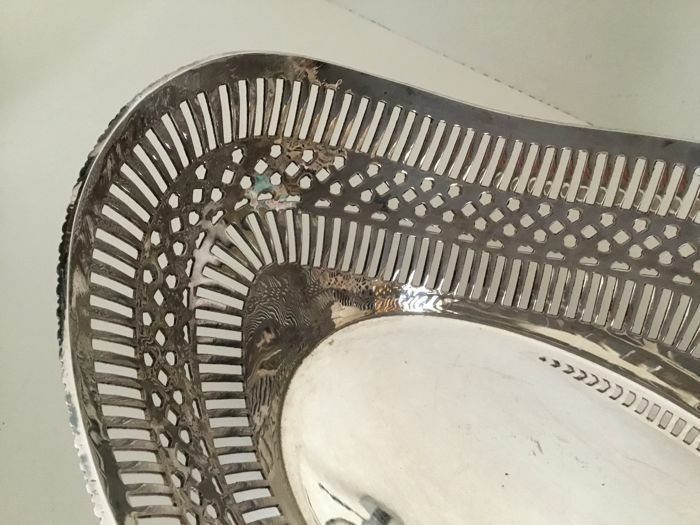 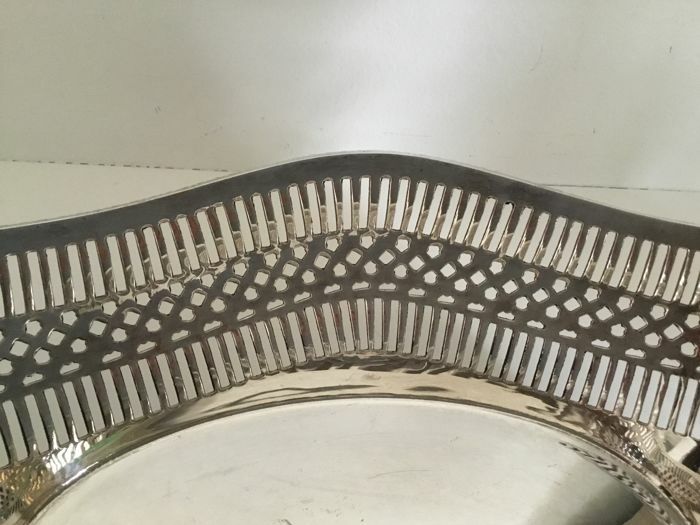 Beautiful royal silver plated open work bread basket. 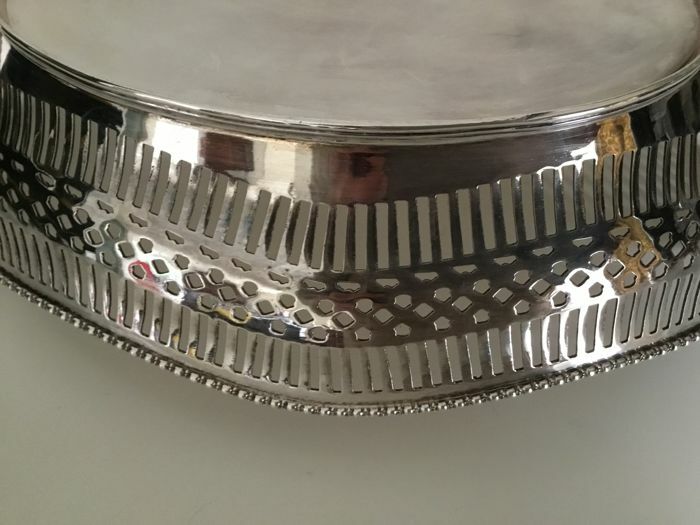 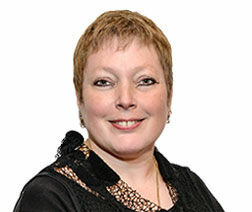 Height: 10 cm on the ends and 7.5 cm in the centre. 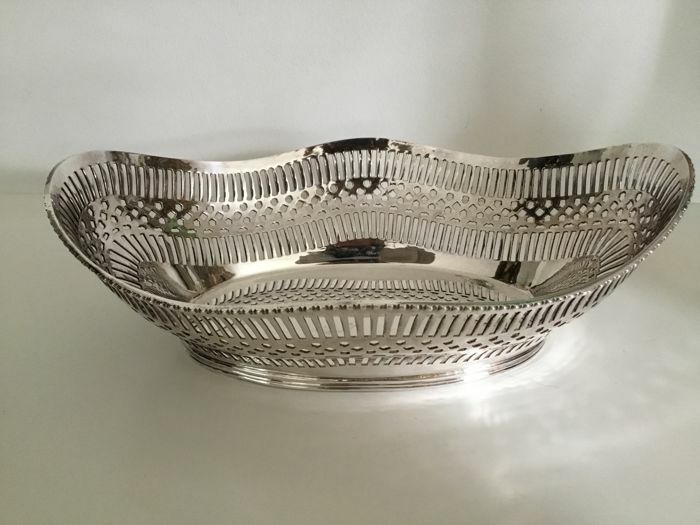 The beautiful bread basket is in a good condition.